As many of you know I am currently a volunteer working on Canadian Pacific for the Mid Hants railway and I have enjoyed every single minute of it. You can check out the Brookes Castle – Volunteer Diary to see my own experinces on the Mid Hants. Volunteers are the backbone of the Mid Hants Railway, without them there would be no trains running, no coaches to sit in, no stations to wait at and no track to run on. The railway will holding a Volunteers’ Welcome Day on 6 April 2014 for new potential volunteers. 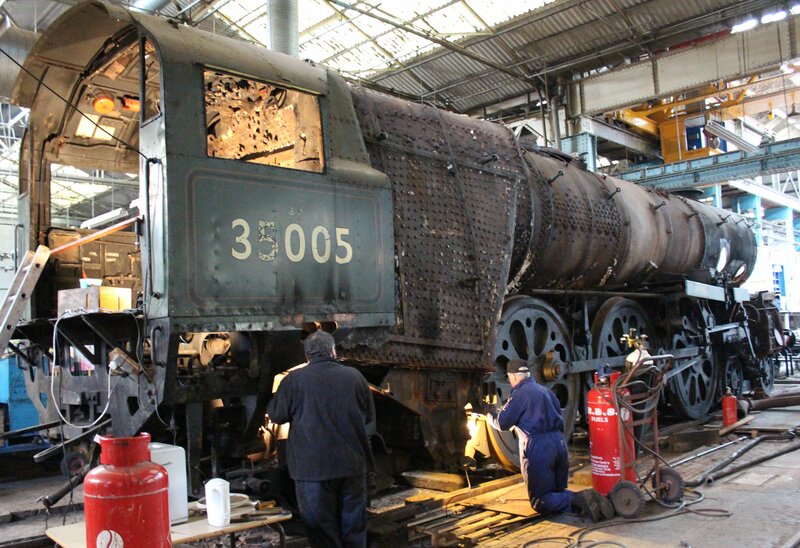 Whether you are interested in driving trains, working in the signal box, restoring locomotives, maintaining coaches or even spending a few hours working in the railway shop there will be something for you at the railway. For more information and to book a place please contact Dave Yaldren on 02380 906211. You can contact the MHR via its own website and they will be more than happy to send you more information, or forward your email to the head of a specific department to which you would want to join. Myself and Dave have both met hundreds of volunteers on the Mid Hants and have found them all to be friendly and welcoming people. So don’t be afraid and take the plunge, you will not regret it! Thanks for reading and if you do go along we would love to hear your stories as part of our preservation volunteer diaries. 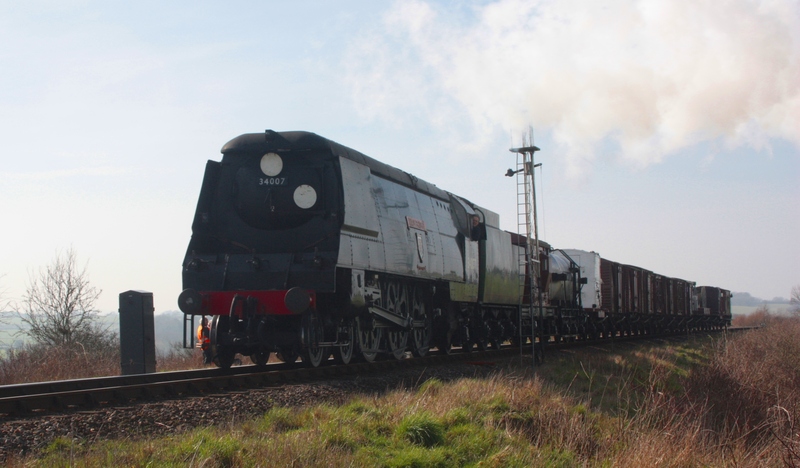 21/03/2014 in News - Preserved Railway, Watercress Line. One day we will see the fruits of their labours.